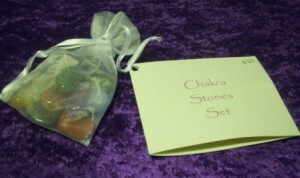 A collection of 11 tumbled stones in an organza pouch, along with an instruction card. Use stones in a crystal layout on the body or carry some or all of the stones to energize specific chakras. 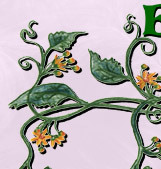 The stones are chosen and sets are assembled by EBN owner, Tavane Taylor.